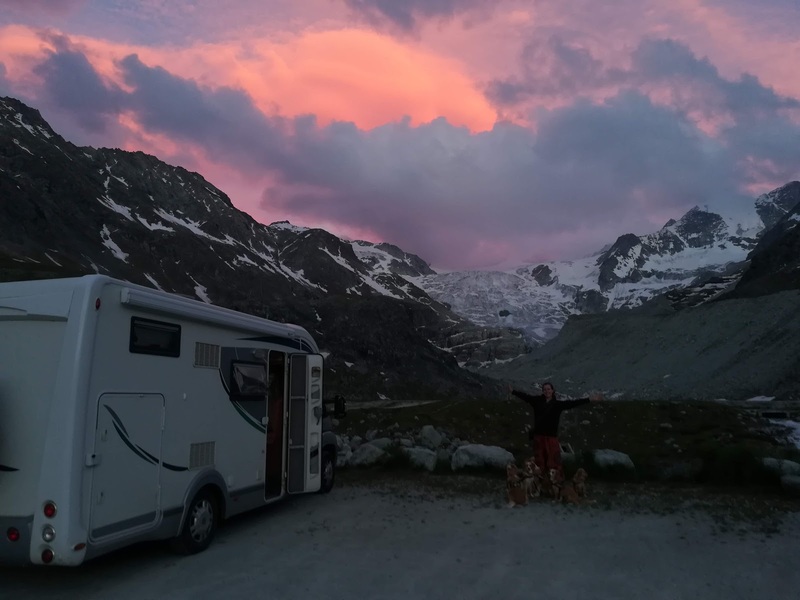 After getting over the shock of the giant snails in Germany, they had an unplanned change of course, finding themselves in the Rhone Alps in France. Fortunately the camping had had a lovely swimming pool overlooking the turquoise lake and surrounding forests. Perfect for cooling off as Europe enjoyed a wonderful heatwave. They did try to test out their canoe in the calm waters of the pool but sadly it was too hard to launch from the edge of this pool. So they enjoyed the sun loungers instead. Invigorated by their relaxation, mini Lego Ali and Dave decided to explore their surroundings on foot, going for a late evening jog. Unplanned route change, easy driving from Germany to France via Switzerland on the motorways. Attempts to try to launch the canoe from the poolside are unsuccessful. So mini Lego Ali and Dave find a free sunlounger, get a cool drink and have a relaxing time by the pool instead. Invigorated by their relaxation, they decided to go on a late evening jog to explore the surrounding area. Mini Lego Ali like real-life Ali enjoys the run so much she sprints ahead. But the pair get back together to take in the view along the beautiful lake.